Dr Narendra K Gupta ☎ +918130378787 Diabetes & hypertension Center, is an award winning center of excellence from USA. Dr. Narendra K Gupta MD, MACP(USA) FRCP(Canada) has been recognized 3 times by the American Diabetes Association as a provider with distinction for outstanding care of the diabetic, hypertensive and heart disease patient. Dr Gupta has also been recognized by the American Heart association and American Stroke association for outstanding care. 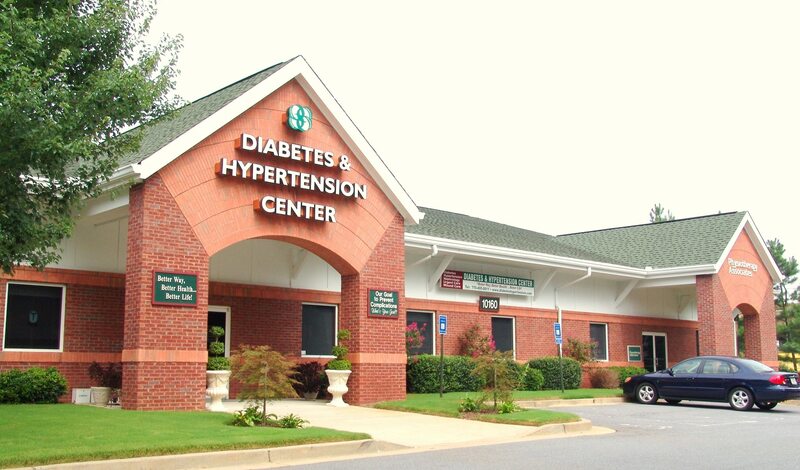 We specialize in diabetes, hypertension, cardiovascular, Kidney and peripheral vascular disease patient. How to loose weight, control diabetes and blood pressure. Dr Gupta's rules of five: You should avoid five white things in your diet: (i). Avoid white bread, atta bread and brown bread but you can have multi grain bread. (ii). Avoid all pasta and noodles in the first 3-6 months of treatment. (iii). Rice in all forms is to be avoided in the first 3-6 months when we are trying to get your insulin resistance fixed and bring your blood sugar under control, you should try using quinoa rice which is a protein, when appropriately cooked, can be very tasty and can help in controlling blood sugar. (iv). Do not drink tea without sugar because this will encourage you to have breads, biscuits and rusks etc. Use Sugar free, Splenda, Equal or Stevias which is the best. You must avoid all forms of biscuits and rusks. (v). Milk is an important component of the diet but you should avoid cow or buffalo milk, if you do have to take it then remove the cream twice before using it. Ideally you should try and Consume toned milk which is available in packets. In the medical treatment of hypertension, there are many factors to take into account before starting treatment. The medical conditions of the patient, Obesity, Life style, diet and ethnic background. Life style modification comprises of low salt, exercise and stress reduction with relaxation exercise with things like Yoga and Meditation. It is very important to watch the salt in the diet. The patient’s sleep is also important. Snoring is associated with obstructive sleep apnea and resistant and severe hypertension. Walking is a great unwinding exercise and decreases the adrenaline associated with high blood pressure. A physician has to take into account the pre morbid condition of the patient. We also have to take into account if the patient has diabetes, obesity, heart disease or kidney disease. This is not a comprehensive advice regarding high blood pressure. For further information, please go to www.diabeteshypertension.com We have a vast array of medications to choose from in our medical management of high blood pressure. There are several classes of medications available and today we have some very inexpensive and excellent medications for hypertension. There are hundreds of drugs, but an appropriate choice is made after listening to the history of the patient and a good physical examination. Too many doctors are trigger happy to quickly prescribe a medication for a patient without due consideration of the patient. Most of the harmful affects of high blood pressure can be prevented with appropriate medical treatment. Dr Narendra K Gupta, specialist in hypertension. Best high blood pressure doctor.